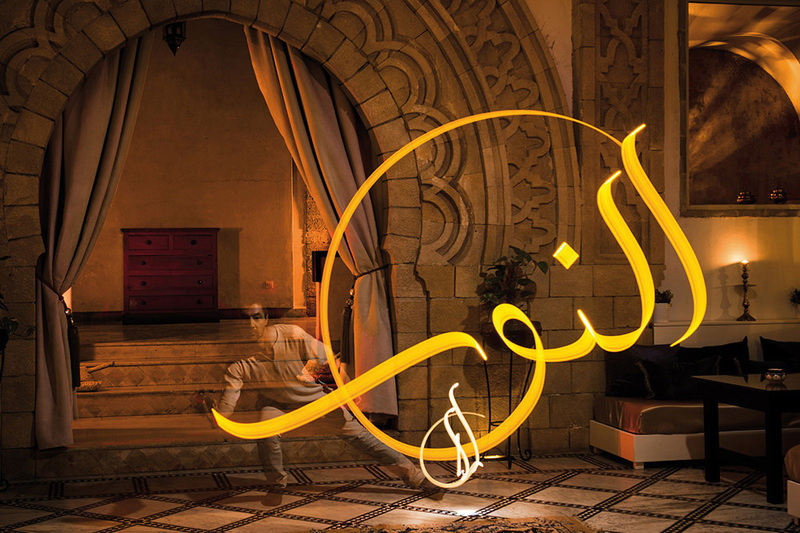 Imagine you stroke a painting brush across the air in the intricate twirls of Arabic calligraphy, and suddenly, the word your hands were tracing appears out of the nothingness. 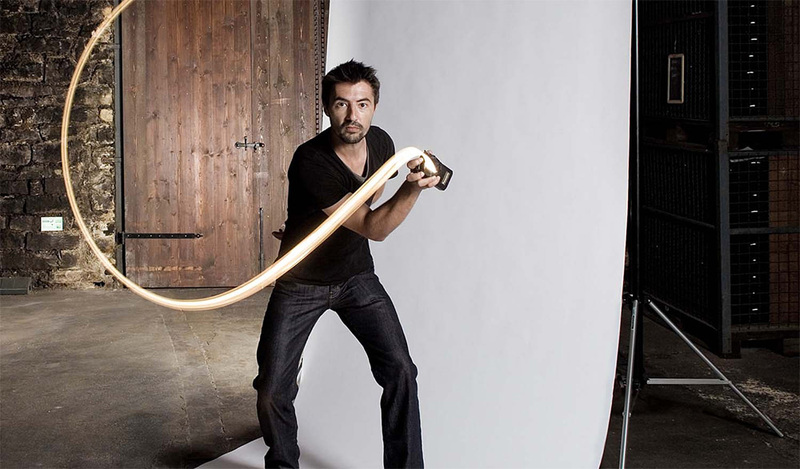 In Julien Breton’s world, the brush is a light, and the air is his canvas. 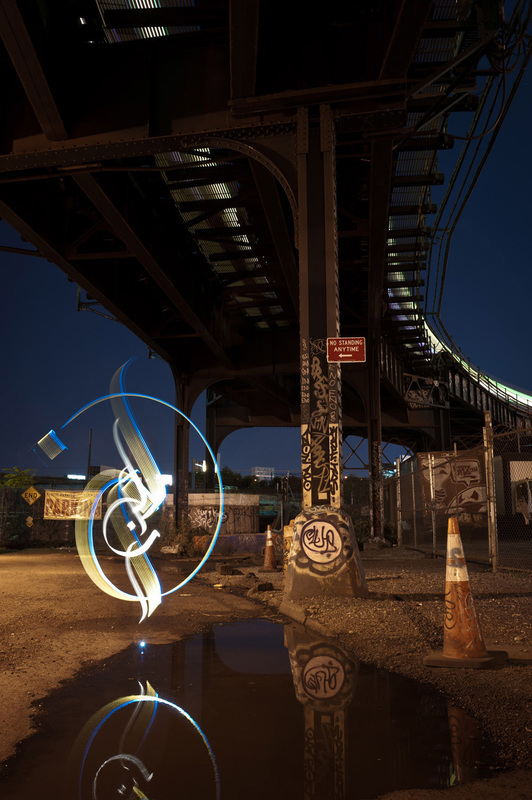 Breton, who also goes by the name “Kaalam”, creates photographic light paintings with Arabic script. The results are like something out of a dream, as if he is somehow able to capture a thought or a beautiful memory. 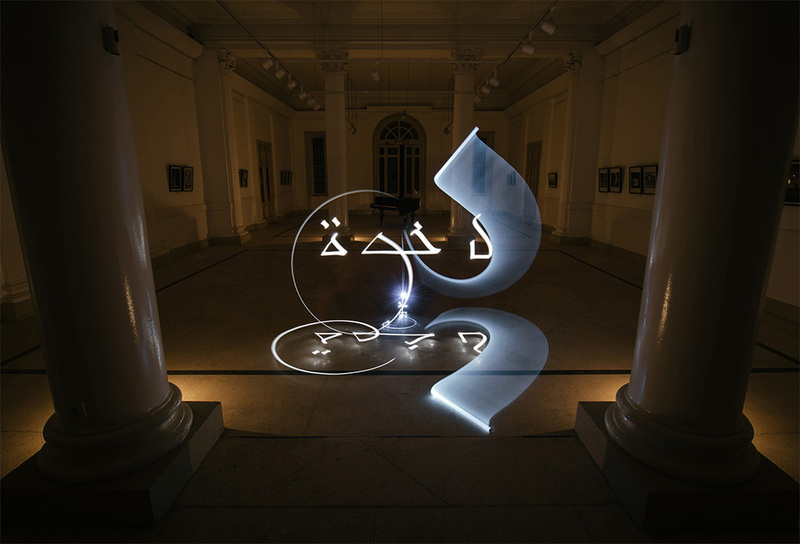 What Kaalam does exactly is create Arabic calligraphy that is written into the air with different light sources: layered and skillful, but without any visual guidelines – and all of this is done backward in order for the finished work to appear readable to us. 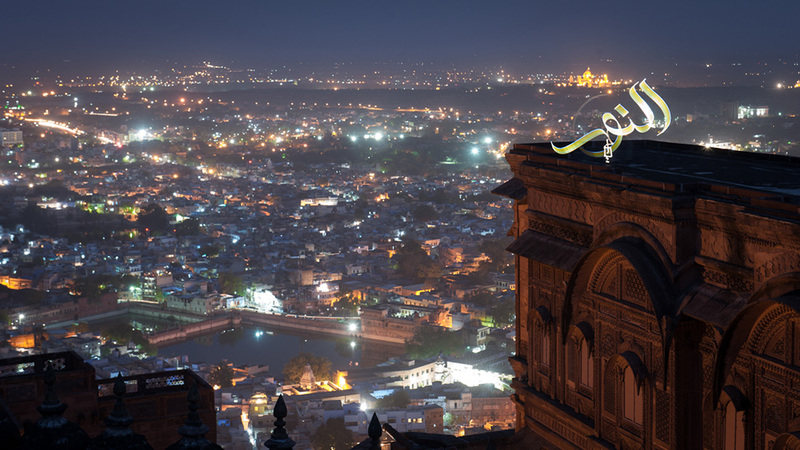 Kaalam choses his settings carefully and these surroundings can be in both in nature and cityscapes, indoor or outdoor. 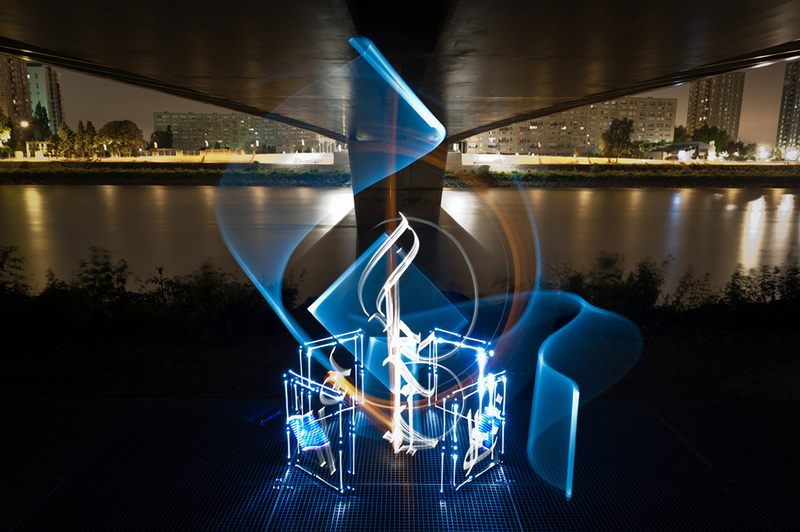 He then sets up a camera that takes long exposures to capture the light. 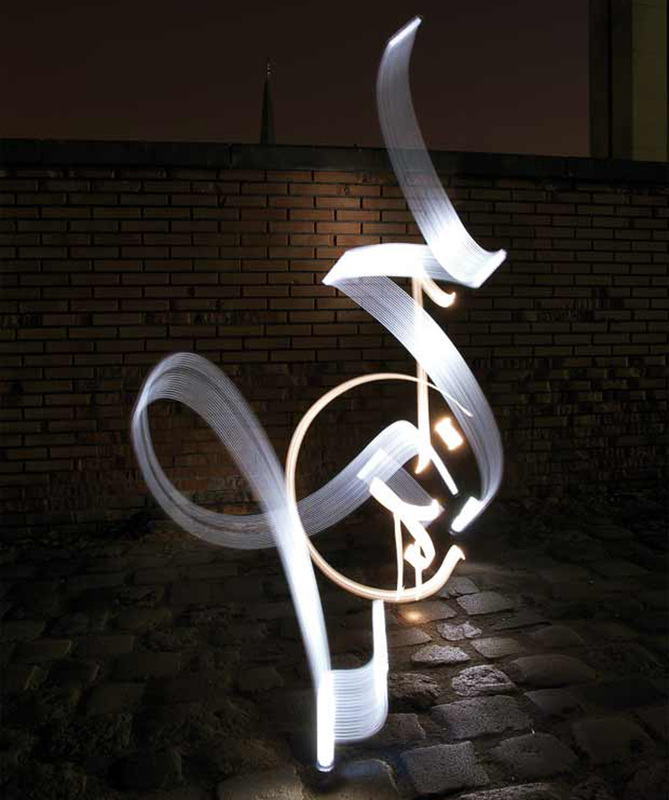 The results take a very steady hand and swift movements but when everything is perfect, the resulting picture shows dynamic, floating figures that are simply stunning to look at. You can clearly see how the ambition of this masterful artist has resulted in some stunning artworks that also happen to have a message. 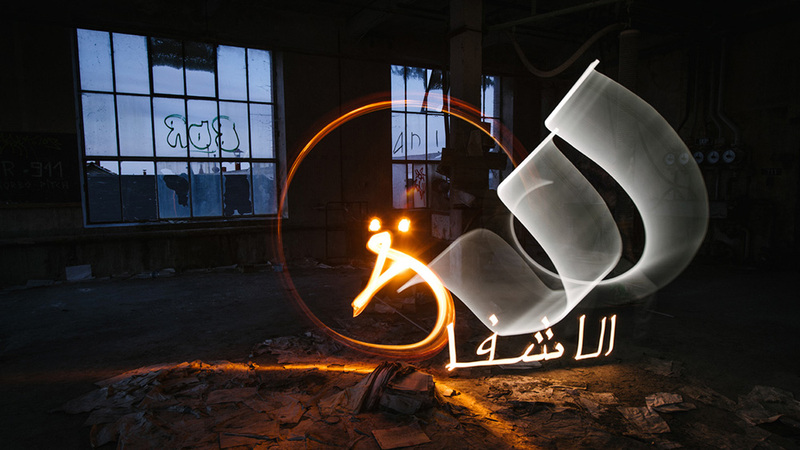 As Kalaam keeps on pushing himself to be better with each calligraphic light paining, he also proves that it doesn’t take expensive equipment to be creative; it’s all rooted in the devotion and dedication to something specific that you believe in. 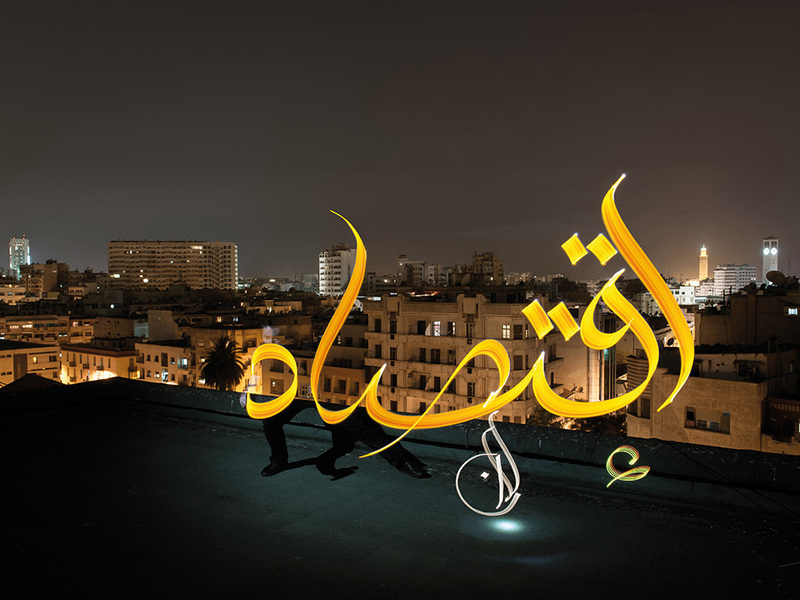 Light calligraphy Indian session from kaalam on Vimeo.